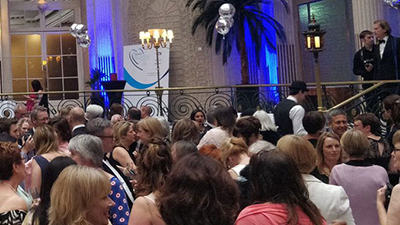 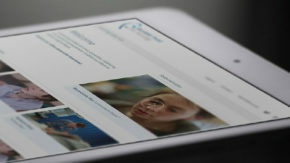 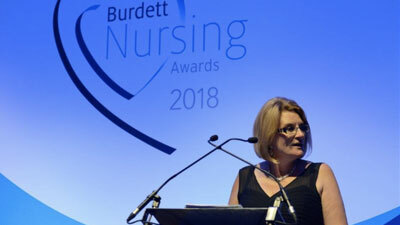 The Burdett Trust for Nursing – The Burdett Trust for Nursing was established in 2002 with the aim of making charitable grants to support the nursing contribution to healthcare. 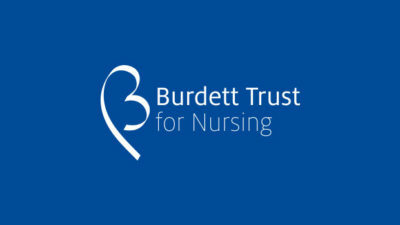 The Burdett Trust for Nursing is an independent charitable trust named after Sir Henry Burdett KCB, the founder of the Royal National Pension Fund for Nurses (RNPFN). 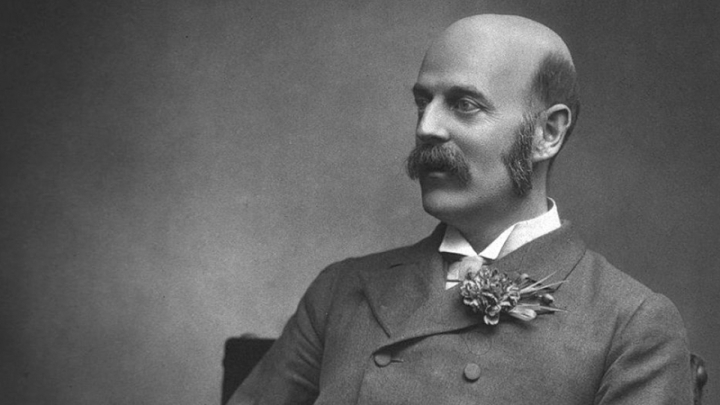 The Trust was set up in 2002 in recognition of the foundation, philosophy and structure of the RNPFN. 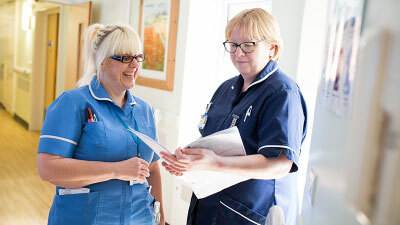 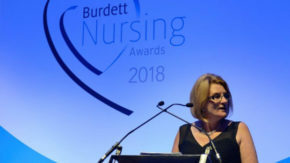 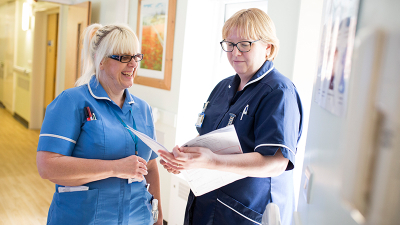 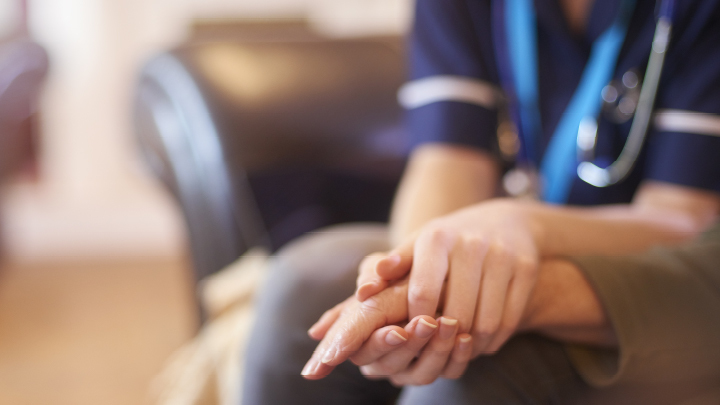 The Burdett Trust for Nursing Trustees focus their funding on three key areas: Building nursing research capacity and capabilities; Building nurse leadership capacity and capabilities; and Supporting local nurse-led initiatives. The Video Training Hub contains videos and training resources for download. 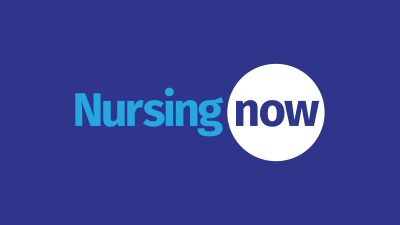 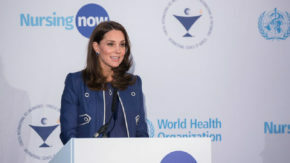 Nursing Now is a global campaign to raise the status and profile of nursing.